Online education experts warn that finding manpower and money to run the courses, ensuring quality and conducting exams will be challenging. Banasthali Vidyapith, an 83-year-old institution in Tonk district, trains women in aviation, nanotechnology and pharmacy. The National Independent Schools Alliance says they will take steps and not let the government shut these schools down. The University Grants Commission has constituted a panel to discuss new measures for maintenance of standards in higher education. Delhi University, one of the largest higher education institutions is India, is seeing an increase in its number of international applicants. To learn more about this, visit Study International. The number of international students coming to Canada doubled in the past decade. But in the last year, a number of events globally have added to its appeal for some students. The Brexit vote for the United Kingdom to leave the European Union, and the U.S. election, seem to have been factors. 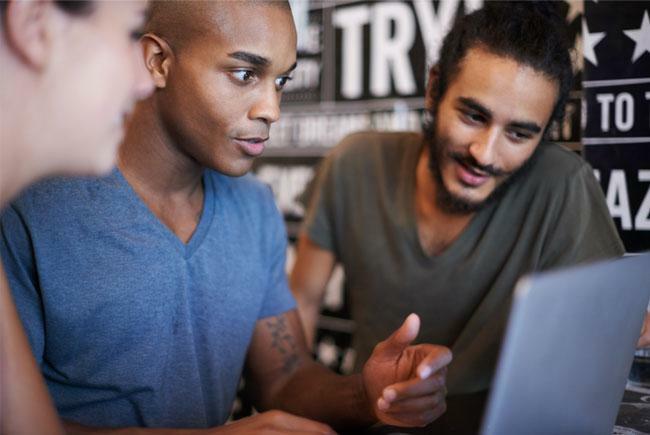 A new study from the University of British Columbia shows that ideas of home are a major factor in where international university students decide to live after graduation. “A lot of research focuses on where international students go to study, but few focus on where they go after graduation,” says study author Cary Wu, a PhD candidate in UBC’s department of sociology and an international student from China. “Our study shows that migration plans for international students are far more complex than this binary of stay or return.” Wu analyzed data from interviews with more than 200 international students from more than 50 countries who attended UBC from 2006 to 2013, and found that 16% of those surveyed said that they planned to stay in Canada, citing emotional attachments, interpersonal relationships, family, or political unrest. The University of Northern British Columbia is considering establishing an international high school on its campus. The Prince George Citizen reports that if the institution goes forward with the plan, a school with capacity for 50 to 100 high school students could be piloted as soon as September 2018. 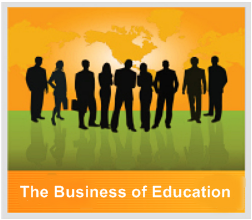 The long-term intention would be to prepare students for postsecondary education in Canada. “They’ll be more at home, they’ll be more familiar with the place, so the transition to the university would be better,” explained UNBC Provost Dan Ryan, who added that increasing the university’s international student population would help Canadian students gain a global perspective. Canada has joined the US in tightening the visa regime for foreign workers, a move that could be detrimental for Indian IT service companies with operations in that country. Seen by experts as a ‘knee-jerk’ reaction to the recent controversy surrounding iGate and Canadian bank Royal Bank of Canada (RBC), the move is set to increase the time and costs associated with procuring a temporary work permit. The Accelerated Labour Market Opinion (ALMO) programme, a fast-track immigration programme to secure a temporary work permit in two weeks, has also been suspended. Indian companies will now have to revert to the Labour Market Opinion (LMO), a time-consuming process, compared with H1B visa regime in the US. A LMO is an authorisation that a recruiter has to obtain from the Canadian state, if a job has to be offered to an Indian. Moreover, the employer has to prove that it had advertised for the position across Canada, but was unable to find a qualified Canadian to do the job. The latter is what makes it time-consuming. Moreover, a new fee will be imposed on employers when they apply for an LMO. In addition, the Canadian Government also intends to increase work permit fee from the present $150. However, it has not specified the quantum of the rise. In its third change, Canada has also disallowed a rule allowing companies to pay temporary foreign workers 15 per cent less than prevailing wages for high-skilled positions, and five per cent less for low-skilled ones. (L-R): Kam Rathee, Vice-Chair along with Hon. 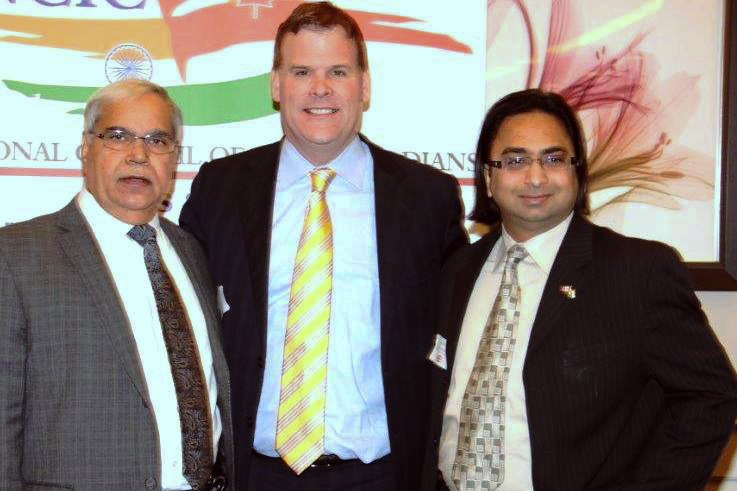 John Baird, Minister of Foreign Affairs & Husain F Neemuchwala, CEO of the Canada India Education Council. 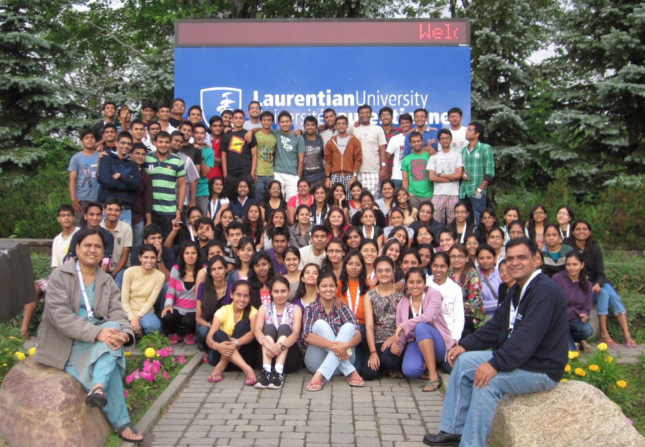 As part of its Global Initiative Program, Gujarat Technological University (GTU) has organized a 6 week International Global Experience Program (from 15th June to 29th July 2012) at Laurentian University (LU) in Sudbury, Ontario, Canada. A total of 106 students of Pharmacy, Computer Science, and Engineering/IT from various institutions across the state of Gujarat, led by Professor Dr. Anita Mehta, Principal, L.M. College of Pharmacy, Ahmedabad and Prof. Nirbhay Chaubey, OSD, Gujarat Technological University arrived in the campus of Laurentian University in three different groups on the 13th, 14th, and 15th June 2012. A small group of 18 students reached Toronto’s Pearson Airport late in the night of 14th June 2012. Dr. Kalpdrum Passi, along with the three other professors and students, took them to the university residence. The remaining three groups of students were brought to the university residence by bus. Dr. Passi welcomed all the students and faculty members and saw to it that they were comfortably settled in the campus. The students have been given a 6 week program schedule. On arrival, they were allocated rooms in M and B Wing of the university residence. They were offered facilities like access to the library, Game Zone, and gym. Their lunch and dinner were arranged in the Pub, in the Great Hall, R. D. Parker Building on the University Campus. On June 16th 2012, the University arranged a tour of Sudbury for the students in three different groups by bus. They visited Sudbury’s most famous landmarks; i.e. the Sudbury Big Nickel, New Sudbury Centre (located at the corner of Barrydowne Road, Lasalle Boulevard) and lakes and beaches. The Sudbury Big Nickel is a giant replica of the Canadian five-cent piece. Prof. Mehta and Prof. Chaubey visited the university campus and met Dr. Abdel Omri—Professor of Pharmacology—and Dr. Kalpdrum Passi—Chair of Mathematics and Computer Science—regarding the courses, the examination scheme, and collaboration in research work with the GTU. Prof. Mehta and Prof. Chaubey also discussed with Ms. Rachel, Business Officer, Faculty of Science and Engineering for successful implementation of the 6 week summer camp including excursion to Ottawa, Niagara Falls, etc. 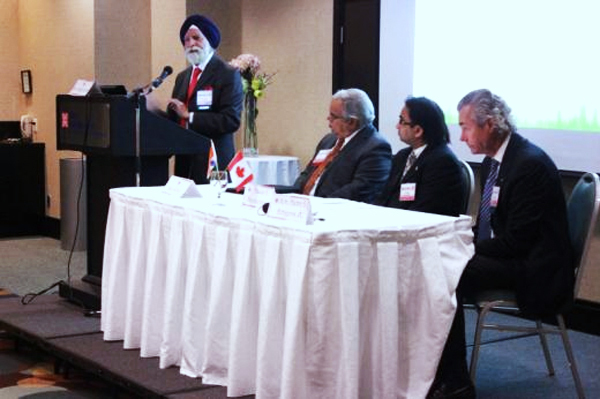 Husain with MP Patrick Brown and MP Devinder Shorey, co-Chairs of the Parliamentary Friends of India. 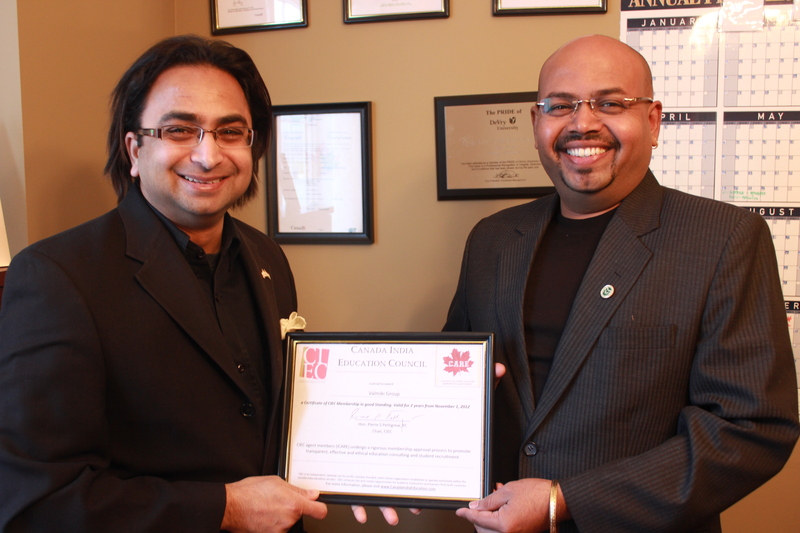 Husain Neemuchwala, CEO, presents Surya Ganesh Valmiki, Chairman and Managing Director, Valmiki Group, a Certificate of CIEC Membership – CARE. Hon. 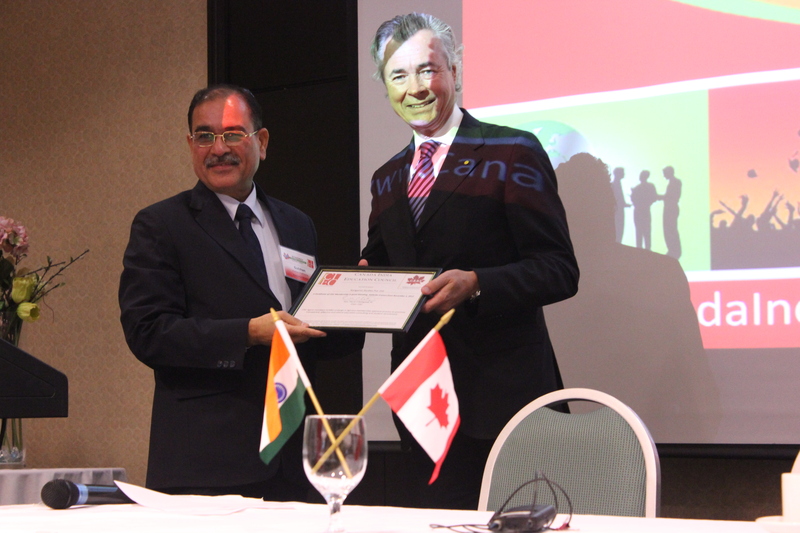 Pierre S. Pettigrew, PC, Chair, CIEC, presents a Certificate of CIEC Membership – iCARE to Gulshan Kumar Pathania, Managing Director, Kangaroo Studies. Goal – to look like Huffington Post. The Professional template is closer. Lucid could work. And maybe Chameleon as well. But we need two columns. Envisioned Theme looks like it could be a lot of fun in action (especially for student pages). If Bold Theme could be made “tidier” it could be really nice. WhosWho Theme has a good academic/newsy feel to it. Maybe for RSS or something like that. eList theme portfolio page could work for members. Nova theme isn’t great, especially because the photo doesn’t show up in the preview. I think we’ll want one, even if just a little one. Chameleon is strange in action but maybe it just needs to be fixed. The slideshow overlay at the top isn’t good. ThemeForest.com doesn’t allow “clone” themes so we wont’ find one that imitates huff post there. Heaven’s Corner – this one has a lot going on and could be good for student resources. Bhinneki – I love this theme. but I can understand how it might not work. Sahifa – it could work. it already has some orange in the theme, too. if we can get more columns going, it would be a Huffy. RevoStar – if we can change the colours and maybe make it less sporty, this could be good for Student Resources. NewsRoll – Depending on the themes we decide on, this could work nicely for Students but design-wise is mismatchy. Crumble Theme – I love this theme. Choose the “light” version. For Students. This theme (Harpoon) is worth looking at. 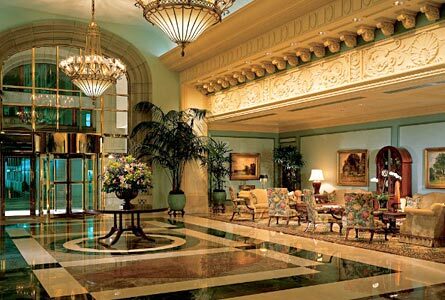 It’s available in three different versions and is really subtle and elegant. 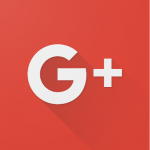 Velox theme – It has everything we would need but doesn’t look that great. Adapt is really beautiful. Worth looking at. Yin & Yang — probably not the “tone” you want to go with here but it’s still really nice and would work really well to browse through a million pages of members. Gaia – Portfolio full width. Magnum – portfolio with descriptions like the others and sidebar optional. Most of these themes are kind of the same. What’s important is that they have room for a description, not too much design, and a sleek layout. These are for academics and/or corporate reps, so they should match that personality. Canvas – very customizable, you can view it with all different columns etc. Be sure to click on “magazine” view. Delicious Magazine – could really serve our purposes. try not to see the “food” of it. I especially like the slideshow with side bar at the top. Gazette Theme – I’m guessing it’s CNN? Anyway, it looks great and official. 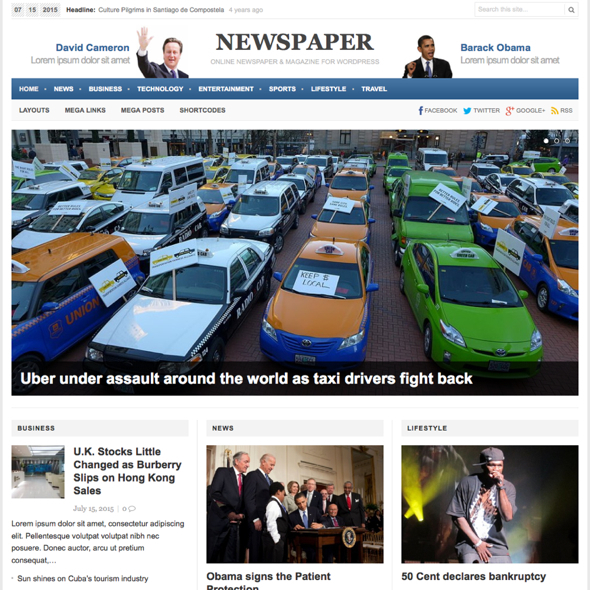 Same layout as Huff Post essentially. Structure Theme from Organic Themes – I think this layout is really great. Multi-column. It does everything the huff post layout would do. “Welcome to CIEC’s Student Portal. It has been designed to assist with the growing numbers of student interested in studying in Canada. Through this portal, you can enjoy a network of shared knowledge between Canadian institutions and prospective students and to use the forum to engage in live discussion with students like you. 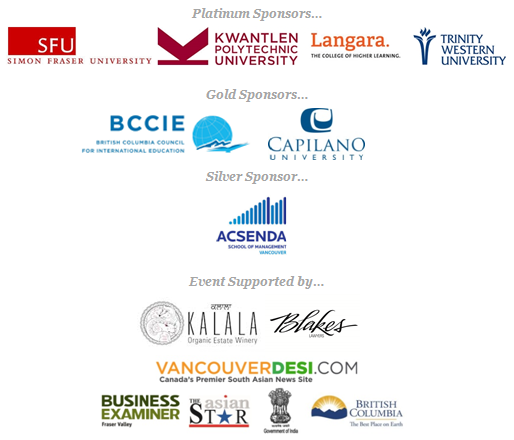 You will be introduced to the universities and colleges of Canada, as well as its culture, geography, and testimonials. We can help you with day-to-day concerns like banking, employment, and accommodation. AUCC adds a write up about their member universities/colleges but this may only be applicable for some member classes. Academic Members page needs link/button to Virtual Tours. Maybe even animated gif. You can make them in photoshop.